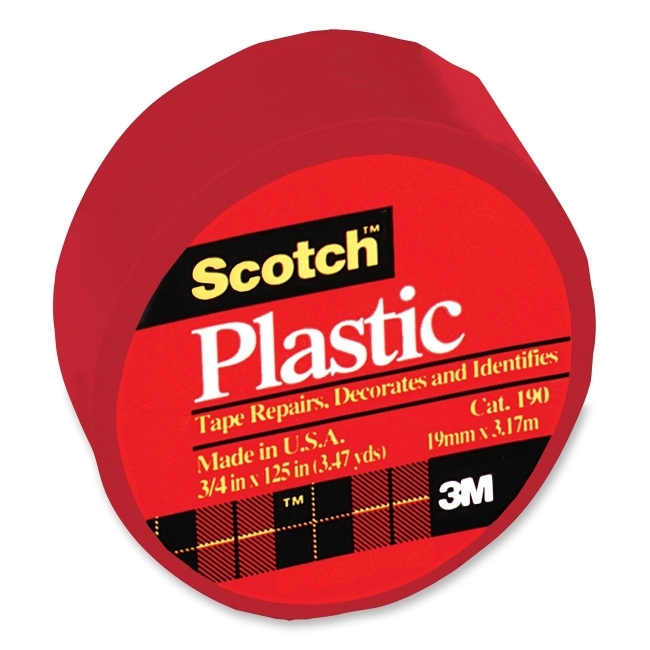 Scotch colored tape is extra stretchy, conformable and waterproof. Use to repair, decorate, color code or identify. Super thin vinyl plastic tape should be applied to clean, dry and smooth surfaces.